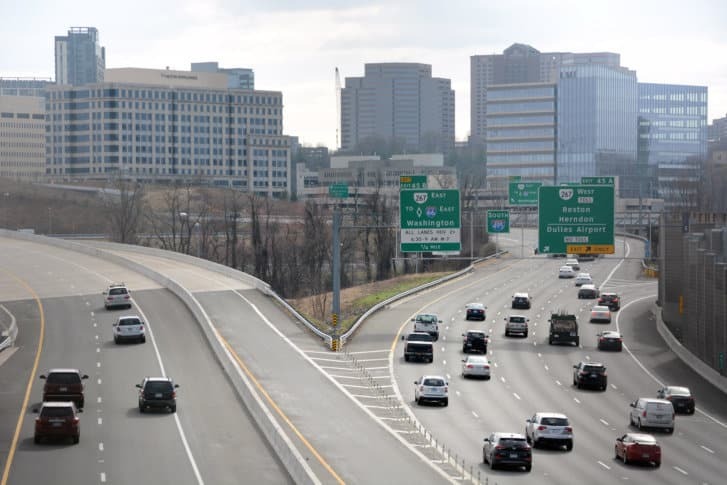 The new toll system along the 66 Express Lanes from Northern Virginia to the District is causing more problems than solutions for some commuters. While some drivers are willing to pay the sometimes steep tolls, other commuters are now faced with major congestion. 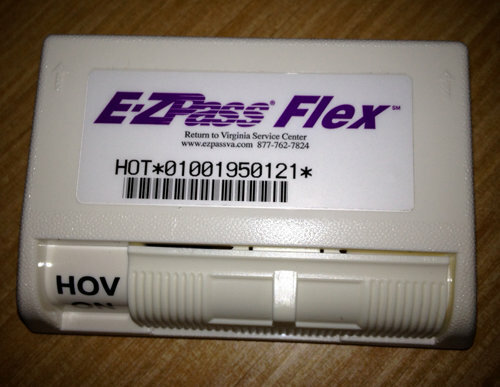 Under Virginia’s E-ZPass Customer Service Agreement, drivers who haven’t used their account for a toll payment for six months could have their account terminated. Northam said he was made aware of the issue recently and said he had been affected as well. Friday’s search for the body of Pamela Butler, who was murdered in D.C. in 2009, came to an unsatisfactory end, and her brother said he was told her remains may never be found. The commute of the future will likely involve self-driving cars, but Virginia roadways are being outfitted now for that eventuality. McAuliffe: Tolls not reached tipping point yet in Northern Va.
Virginia Gov. 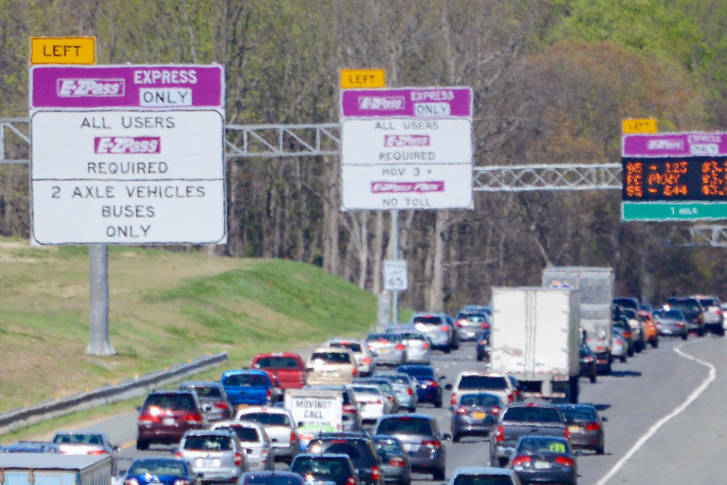 Terry McAuliffe defended the tolled express lanes in Northern Virginia saying the lanes have added capacity and choices for commuters despite the sometimes hefty cost for drivers. Commuters can weigh in this week on plans to extend the 95 Express Lanes 10 miles south toward Fredericksburg and add a new exit from the lanes near Quantico over the next five years. 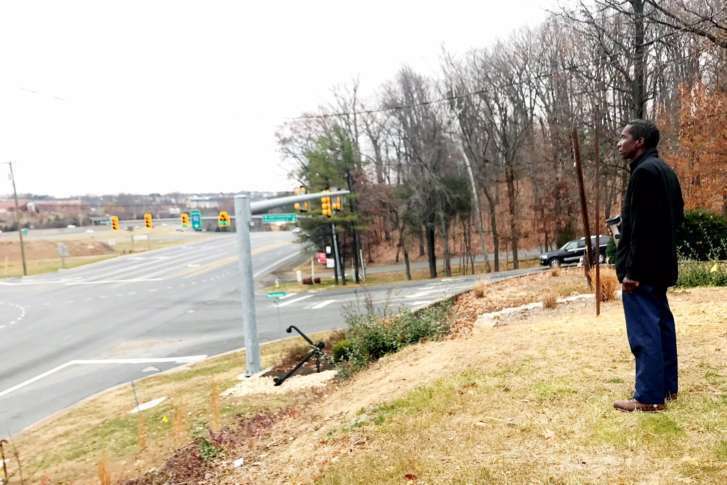 Toll gantries are set to rise over Interstate 66 and the first will be hoisted into place early Wednesday morning briefly stopping traffic in Ballston. 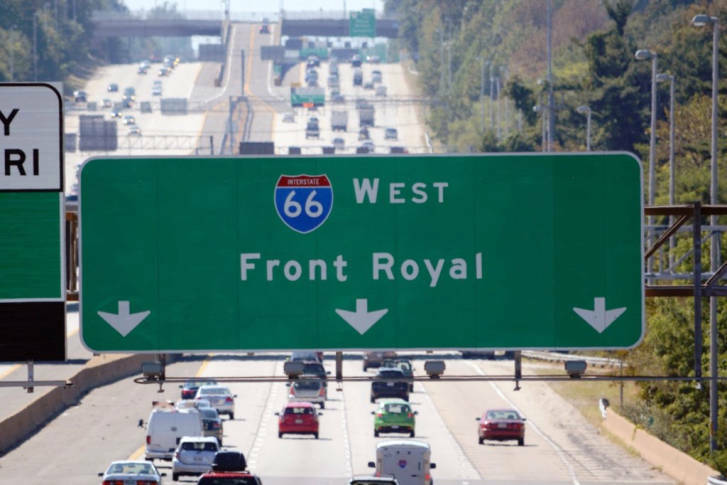 Virginia signed contract Thursday with a group of private companies to add two toll lanes in each direction on Interstate 66 west of the Capital Beltway. Sprawl and Crawl reporter Max Smith breaks down the deal, the plan and the tolls. 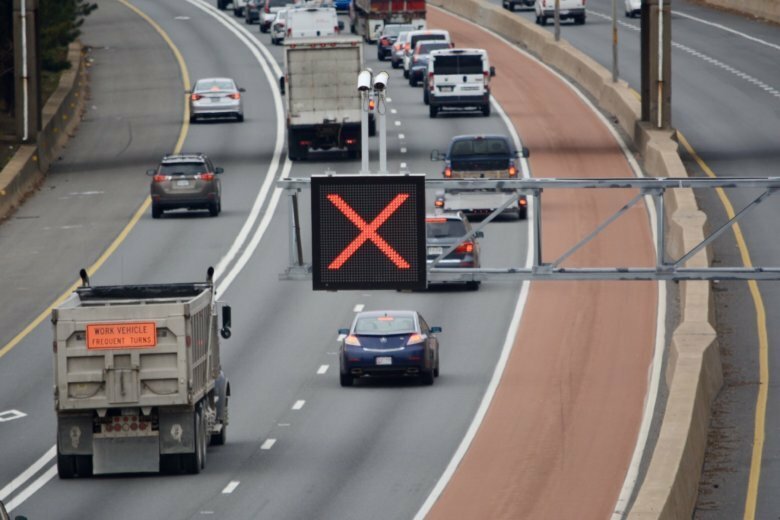 The project, which is expected to start this spring, will extend express lanes to the north by 8 miles, ending near the D.C. line. 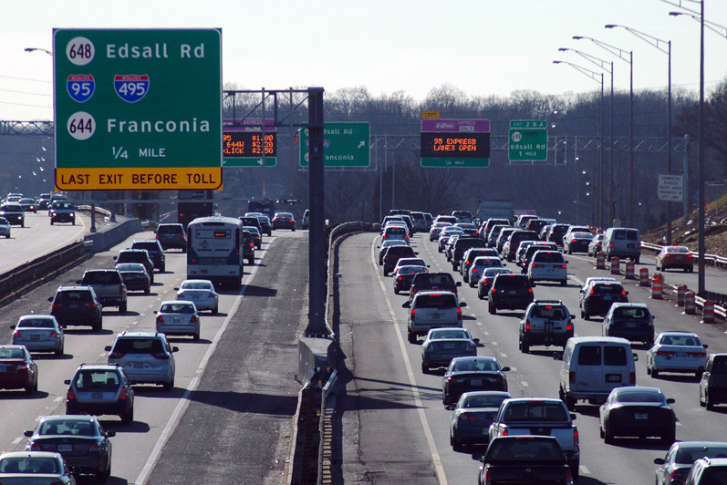 Virginia taxpayers won’t have to chip in to build the planned tolled express lanes along Interstate 66. A consortium that includes a Spanish company was the winning bidder selected to build and operate the lanes, officials announced on Thursday. 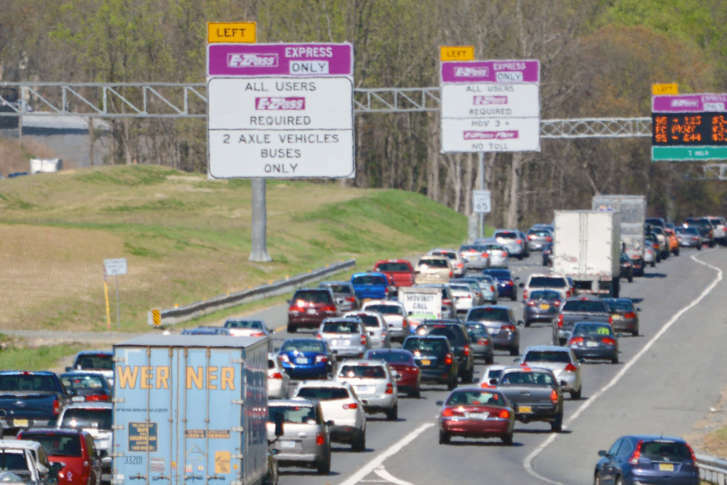 The public has three chances to weigh in on plans to extend the Interstate 395 Express Lanes north by eight miles. 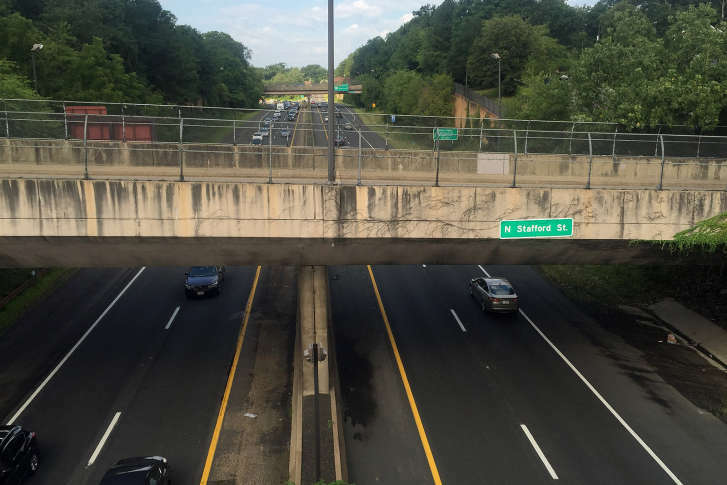 Plans to expand rush hour and bring rush-hour tolls for solo drivers on Interstate 66 inside the Capital Beltway moved much closer to reality Tuesday. The northbound 95 Express Lanes and Interstate 395 High Occupancy Vehicle lanes are now closing at 10 a.m. weekdays for the summer. From when to hit the road to where you can find a freebie or two, here’s a look at what you need to know throughout Memorial Day weekend.